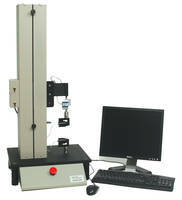 Series 1500 Precision Universal Test Stand is used to inspect incoming film and paper products. 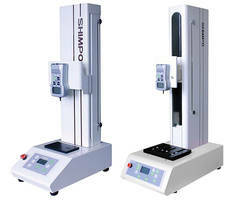 Series 1500 Precision Universal Test Stand is embedded with quality control software. Unit is used for automatic calculation and graphical display of break, elongation, yield, modulus and compression force information. Meeting ASTM D882 standards, product uses timeclock and speed data for elongation computation. 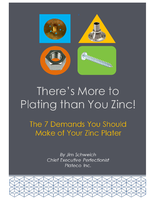 Universal test stand can test tension and compression up to 500 lbs. Type-C Test Fixtures perform high-speed differential bus probing. 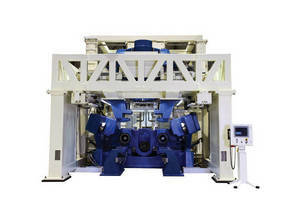 Motorized Test Stands serve lab and production environments. Intended for use in tension and compression testing applications within laboratory and production environments, MTS300 series features LCD with UP, DOWN, STOP, and emergency stop buttons as well as variable function keys. These motorized test stands, along with selectable speed units, offer holes for bench mounting and mechanical design that reduces column bending. 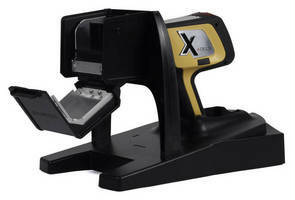 Portable Test Stand enhances XRF analyzer usability. 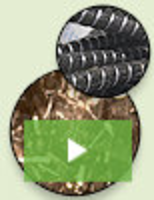 Industrial Stands feature pre-stressed tetrahedron design. Test Stand measures initial force of nitrogen gas springs.